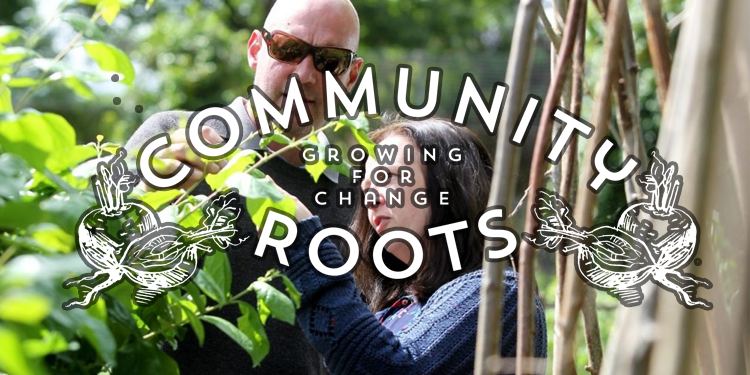 The Community Roots allotment scheme provides supported volunteering, training and work experience opportunities to those who have experienced homelessness, mental health, and alcohol or substance misuse issues. It focuses on nurturing skills, team working and building self-esteem, as well as offering a chance to exercise in the fresh air and socialise! The allotment is a calm, peaceful place to escape the distractions of everyday life, yet tucked away just 5 minutes from Southampton city centre.  ‘Community Roots’ project is a joint partnership between Southampton Voluntary Services (SVS) and Ideal Collection, a local hospitality group. Ideal Collection grew from 3-6 venues and started employing 200 local people, Matthew Boyle, the owner of Ideal Collection was passionate to ensure his company gave back to the local community in a big way. In September 2013 Ideal Foundation was born. The strap-line ‘at work in the community’ underlines what the foundation focuses on - the community. After hearing SVS lost funding for an allotment scheme, the foundation paid up-front £16,000 to ensure the allotment could carry on to operate. 27 months on, Community Roots is SVS’s second most successful project. As the Community Roots project is volunteer led, it simply would not survive and be sustainable without the amazing team of volunteers, from the allotment assistants, mentors and administration assistants. All the volunteers all bring different skills, knowledge and attributes which synchronise together to assist, run and develop the project. We meet twice a week on a Tuesday and Thursday. Try some outdoor cooking & eating! Opportunities for training, apprenticeships and employment.